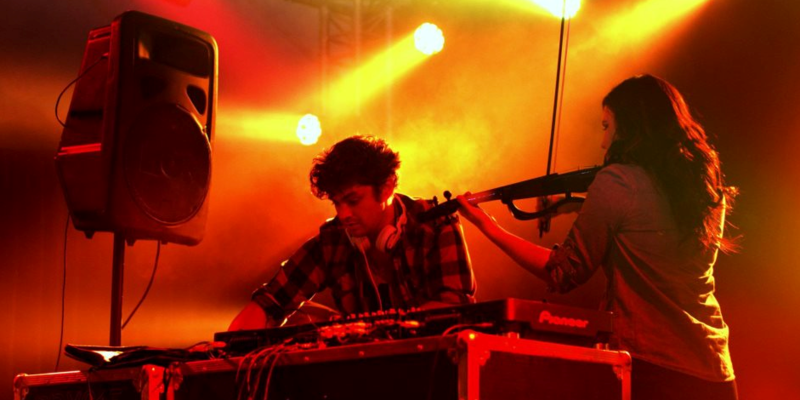 Aptly titled the Black EP, it marks the second independent release from the electronic duo. Far darker than its predecessor, The Black EP is a collection of orchestrated EDM, ranging from Drum and Bass to Hip Hop. 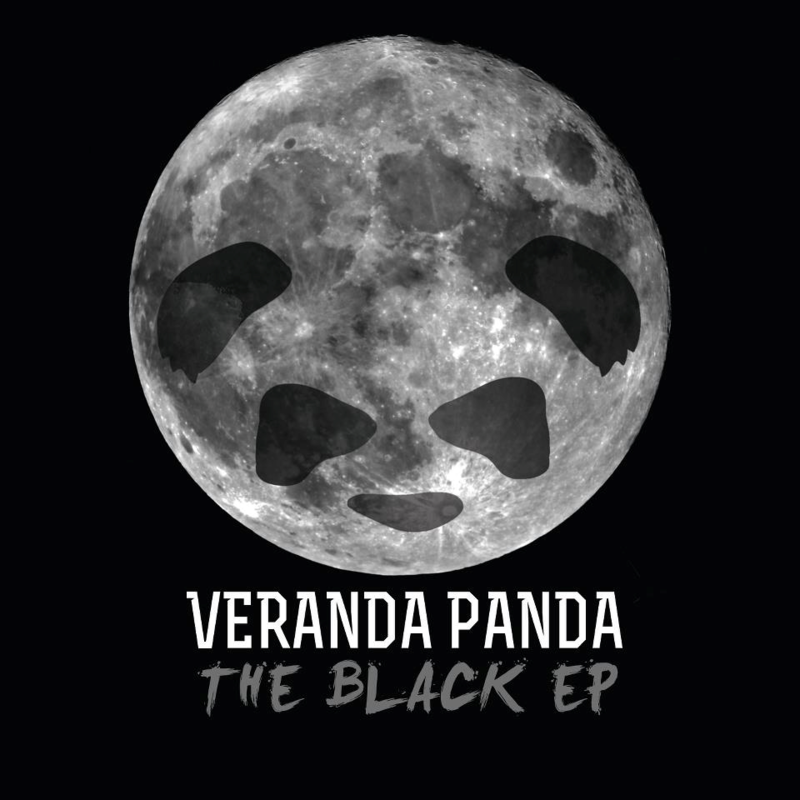 With catchy beats and a b-line that’s engulfed many a venue, Veranda Panda is a stranger to none and friend to many on the dance floor. Since the two began working together halfway through 2010, they have built up an impressive collection of performances. 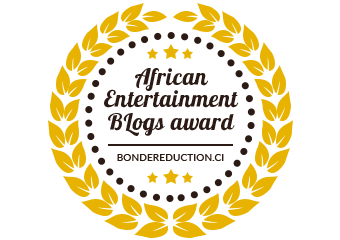 This year alone they have received headline slots at Splashy Fen, Oppikoppi, Fun in the Sun and Earthdance to name but a few. They have also opened for and supported the likes of Niskerone, Jack Parow, P.h.fat, Spoek Mathambo, Ill Gates and Toya Delazy, with an equally intense holiday season that includes performing on both the Steve Aoki line-up and Pete Tong New Year’s event with 5fm. Added to this, they will be performing at RAMfest 2013 in both CT and Jo-burg. Durbanites were fortunate enough to witness their first EP being launched at Live the Venue to a crowd of just under 500 strong with electro beats and big bass the party went on through the early hours of the morning. Since then the duo have been working steadily towards their new release, which features their first signed Drum and Bass single, along with music video for their latest single Two. Who can forget ‘Fresh’, a liquid tune with an instantly recognizable hook (no really who can forget it because it’s still stuck in my head) and then came ‘Guitar Slang’ a definite fan favourite followed by ‘The Swing Thing’ with vocals by the girls from Dr Fly and the Nurses. We’re delighted to hear the news of the launch of a second EP entitled The Black EP which packs a punch with its emotive melodies and bass lines. Be sure to show your support and pop in to the launch which takes place at The Collective on Florida road on the 18th December. The venue is limited on space and tickets will be sold on a first come first serve basis. Copies of the EP will also be on sale for R50. For any additional information feel free to contact Liam on 0721605082 or Jane on 0727698284.